Humans will have a limit on the amount of muscle they can develop. The skin and Fasica (a sheet of connective tissue surround muscle) can only stretch so much. 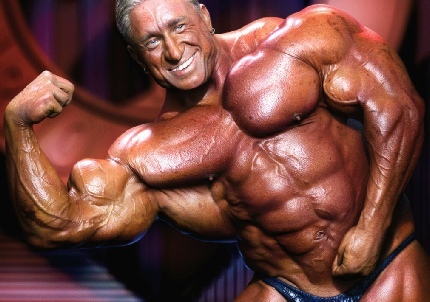 Body builders can take steroids, testosterone and human growth hormones to help them grow faster, bigger and stronger. However, there is a limit on how much a person can grow, even with drugs. Within our DNA, we have a gene which limits how tall we can grow and how much muscle we can develop. 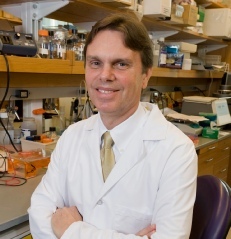 Specific genes control the action of thyroid hormones. 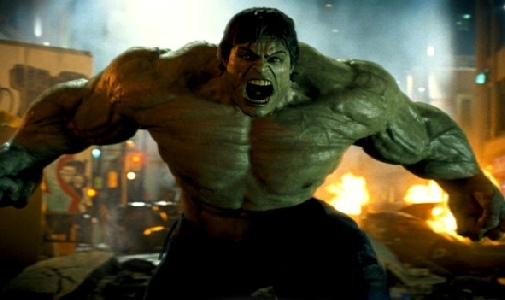 These thyroid hormones prevent us from turning into the incredible hulk. 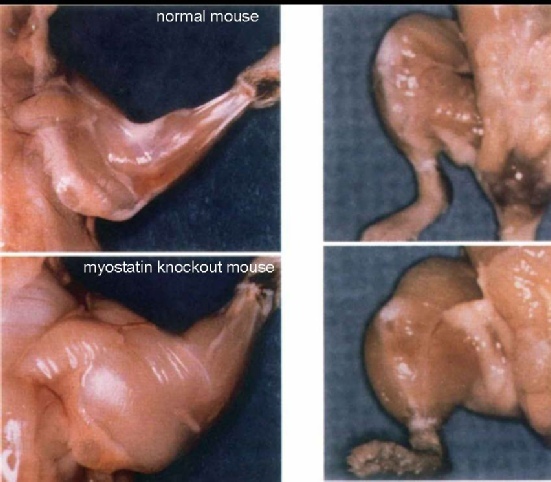 Scientists have found a way to shut this gene off in mice, Causing them to continue to grow and develop muscle at an extreme rate. On average these mice end up being twice the weight of normal mice, and able to run 60% further. If you read the previous article on spider silk in goat milk (click here) you know we can alter the genetic code while the organism is still an embryo. 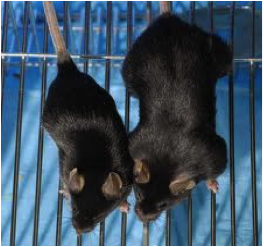 However, in this experiment scientists used viruses to transport the gene into mice cells. This is often referred to as ‘gene doping’ when used for performance enhancement, or ‘gene therapy’ when used to cure diseases. 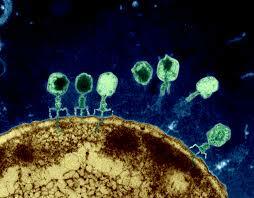 Click here to learn more about how viruses work. 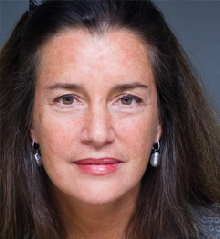 Nadia Rosenthal and H. Lee Sweeney injected adult mice with the gene into their muscles. 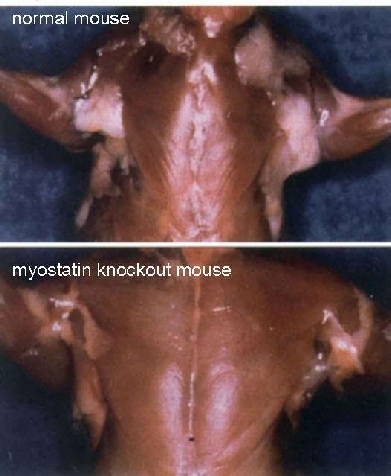 The inoculations prevented muscle deterioration in mice as old as 2 years (80 years in human years). The shots even regenerated muscle, restoring some of the lost strength and size. But how do we get the gene in the mice?